L-PRF stands for Leucocyte Platelet Rich Fibrin. There are no foreign or synthetic additives or preservatives, thus ensuring the highest degree of compatibility and biomimetic characteristics. The PRF Protocol, which is automatic and inexpensive, allows getting fibrin clots rich in platelets and growth factors (PDGF, TGF-beta, VEGF, Throbospondin 1). The Fibrin, better scaffold for all healing processes plays a key role in the different stages of bone and soft tissue healing. The growth factors are released slowly and progressively during more than 7 days. This slow release permits to understand and to explain the meaningful clinical results gotten with the PRF. With the PRF BOX, you can produce constant and thick membranes of fibrin rich in growth factors. This presentation will outline the clinical process for chairside fabrication of L-PRF membranes and plugs and the appropriate clinical applications. The lecture will cover the basic sciences, clinical examples, and the protocol in general. This will be followed by a hands-on session, where actual participation in the production and handling of these membranes will take place with the participants and instructors. 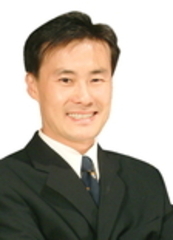 Dr. Jin Kim had been using PRP technologies since the early years when it was introduced by Marx et al. A 1986 graduate of dental school at University of Sydney, Australia. He received specialty training in periodontics at UCLA School of Dentistry in 1998. He is board-certified by the American Board of Periodontology, and the American Board of Oral Implantology, and has diplomate and fellowship with the ICOI, and fellowship with the AAID. Dr. Kim is currently engaged in teaching of dental students, residents and fellow dental professionals, as a sought-out international speaker. He has spoken at national and international academic and clinical podiums including the IADR, AO, AAP, ICOI, AAID, AGD, CSP, WSP, AAPHD, EuroPerio, and the NIDCR. Globally, he has spoken at 26 different countries, at international podiums and small study groups alike, and has lectured at 16 different dental schools world-wide. He has been published in Journal of Periodontology, Annals of Periodontology, Dental Implantology Update, Journal of Dental Research, Practical Periodontics and Aesthetic Dentistry, International Journal of Periodontics and Restorative Dentistry, and in several dental textbooks. He is currently a lecturer at UCLA School of Dentistry, and has served a president of Western Society of Periodontology, and continuously serves on various capacities in the CDA, OCDS, WSP, CSP, ICOI, and AAID. PRF is also known as CGF (concentrated growth factor) in the literature, and in different pockets around the globe. As an avid researcher, Dr. Kim had traveled around the world to search for innivative techniques, and participants will benefit from his vast knowledge stemming from his inquisitions. 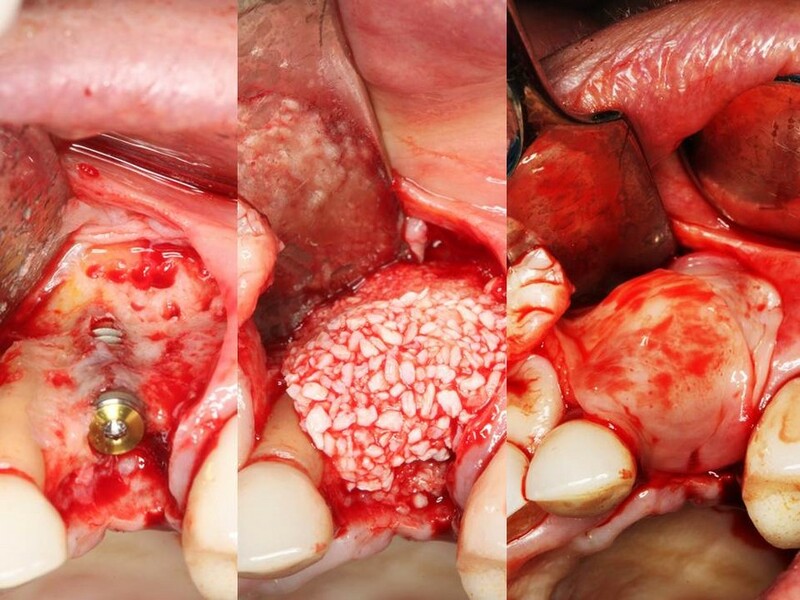 Autologous Fibrin Glue (AFG) - another recent method that coagulates and concentrates growth factors within bone graft materials - will also be covered to detail. This program is organized by NASP (North American Society of Periodontists) and West Coast Study Club, and sponsored by Dowell dental Products, and Excel Regenerative Solutions, distributors of PRF Process and PRF Box.